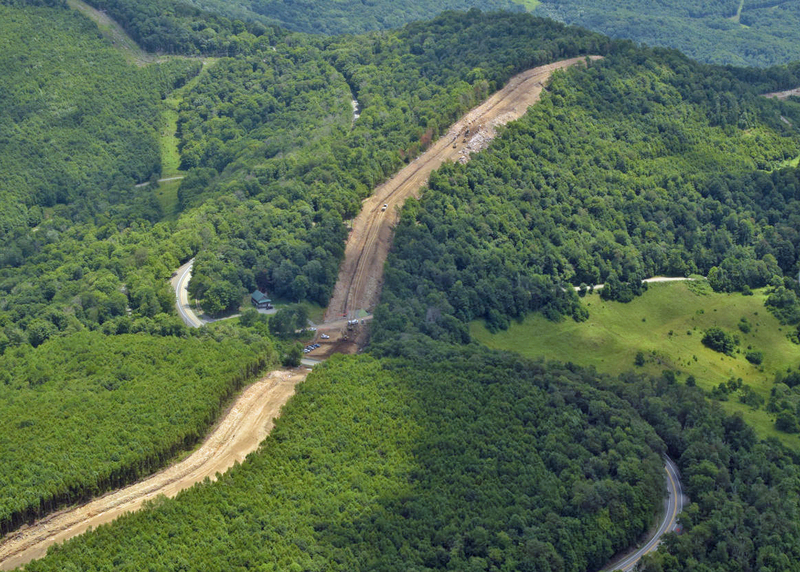 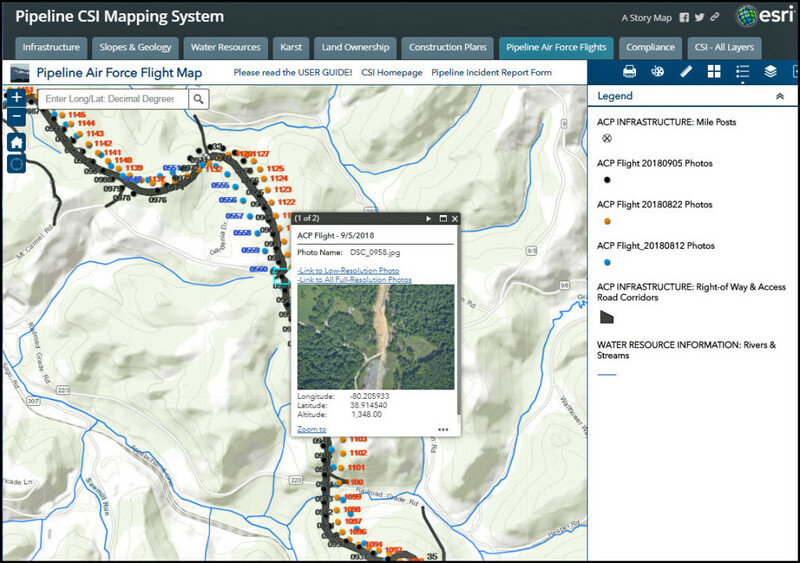 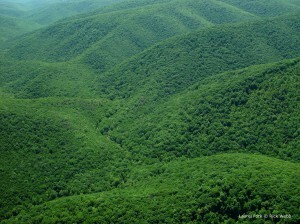 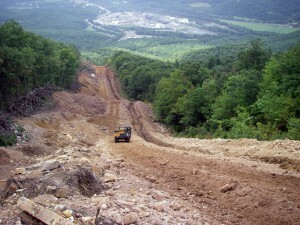 FERC’s Draft Environmental Impact Statement for the Atlantic Coast Pipeline provides inaccurate, incomplete, and incorrect information about impacts on our core forested areas, streams, wildlife, and recreation as it cuts a 21-mile permanent swath over rugged mountains and valleys in our National Forests. 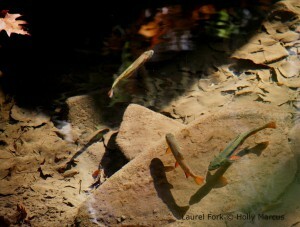 The route crosses 26 native brook trout streams in the George Washington National Forest alone and passes through recovering Red Spruce forests in the Monongahela that support 240 rare species, many of which are in decline. 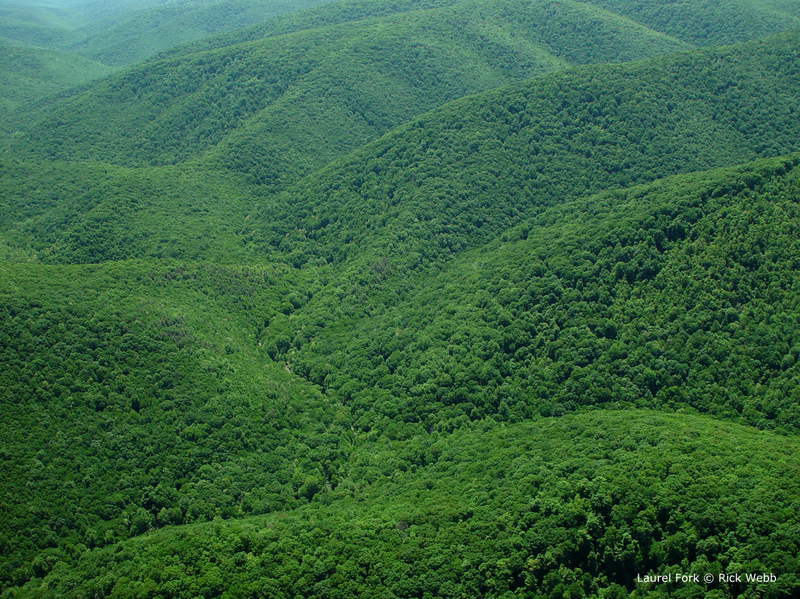 The DEIS does not provide adequate information for a thorough, informed analysis of impacts that would serve as a sound basis for responsible decisions by the Forest Service. DPMC has published a new story map that highlights major issues relating to our national forests and provides information for writing letters to FERC. 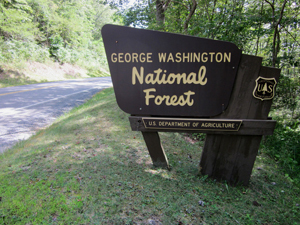 Though general DEIS comments are due April 6, the deadline for comments related to our national forests is April 10, 2017.